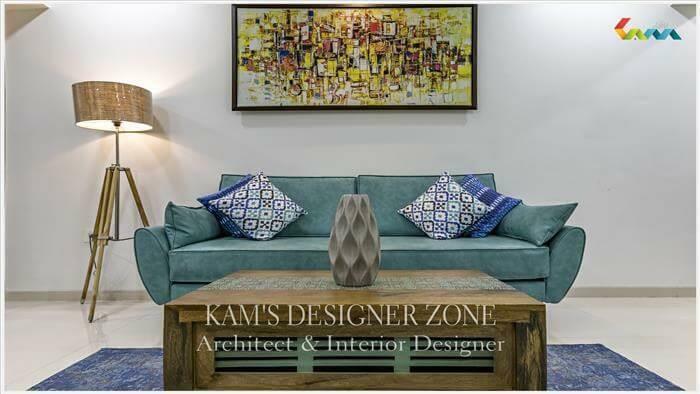 Essentially when we speak about interior designing there are some key elements like space, light, texture, form, line, color and pattern which are modified to achieve a perfect visual appearance. 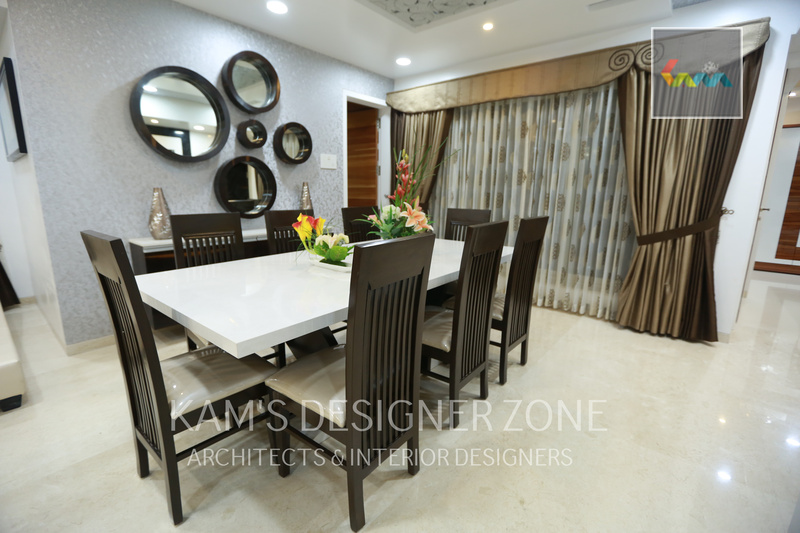 We are Interior Designer in Shivaji Nagar Pune keeps all these things in mind before starting his work let us have a closer look on them. 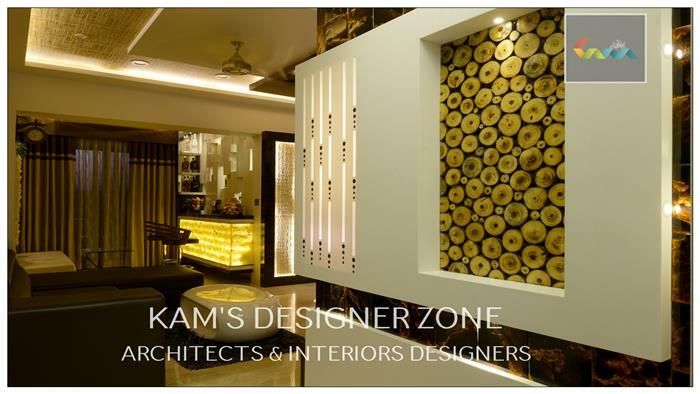 Space: - space is the most basic element when it comes to interior designing it covers walls, floors, doors and windows. It also sometime covers supporting structure and ceiling. Texture: - to give an outstanding look to a place you must need to take care of the texture as it plays a vital role. It includes fabrics, wallpaper, cushions, rugs and upholstery. 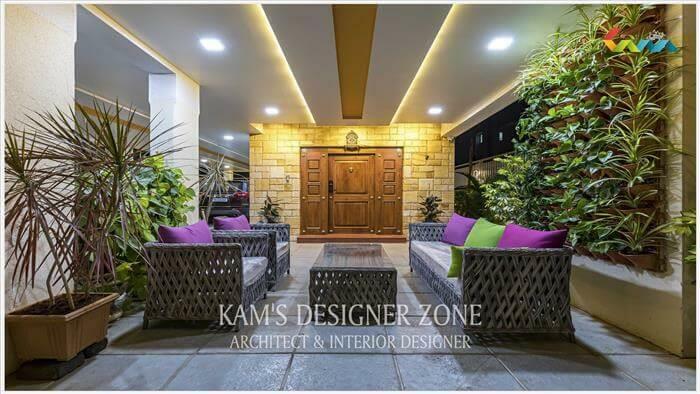 Light: - light is a key element for interior designing and a designer always considers that besides the natural light even artificial lights are also taken in consideration. Some task and accent lights can be used to enhance the looks or can be used to accentuate a art piece in a room. Colour: - different colors give a different look to a place. The colors can even sometime transform a monotonous place into a vibrant one or a place which provides calmness or peace. 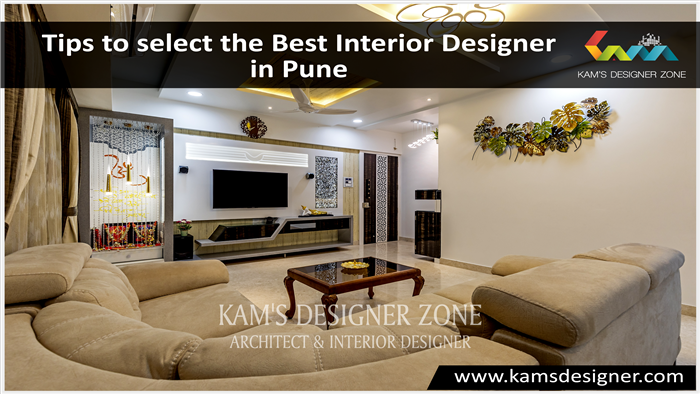 Related Links : interior designer in Pimple saudagar, interior designer in Hadapsar, interior designer in Viman nagar, interior designer in Yerwada.